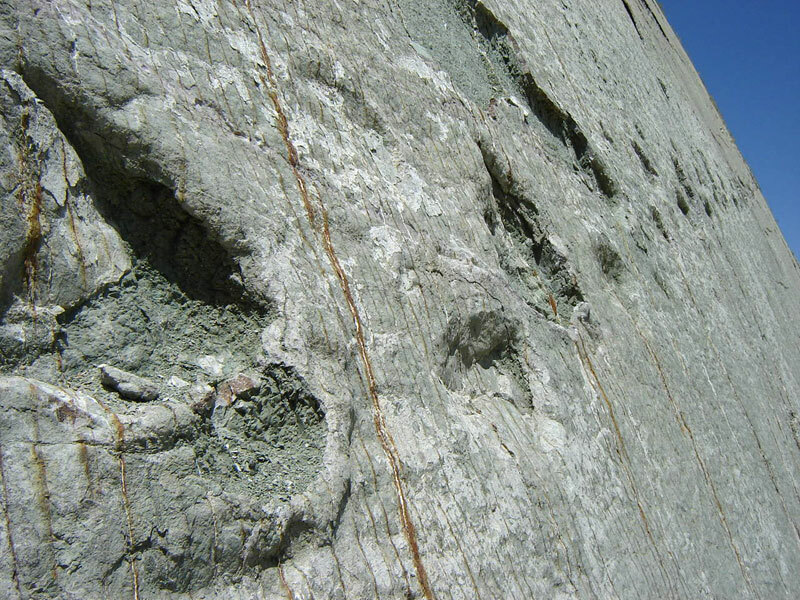 Believe it or not, this 300 foot wall in Bolivia has over 5000 dinosaur footprints! 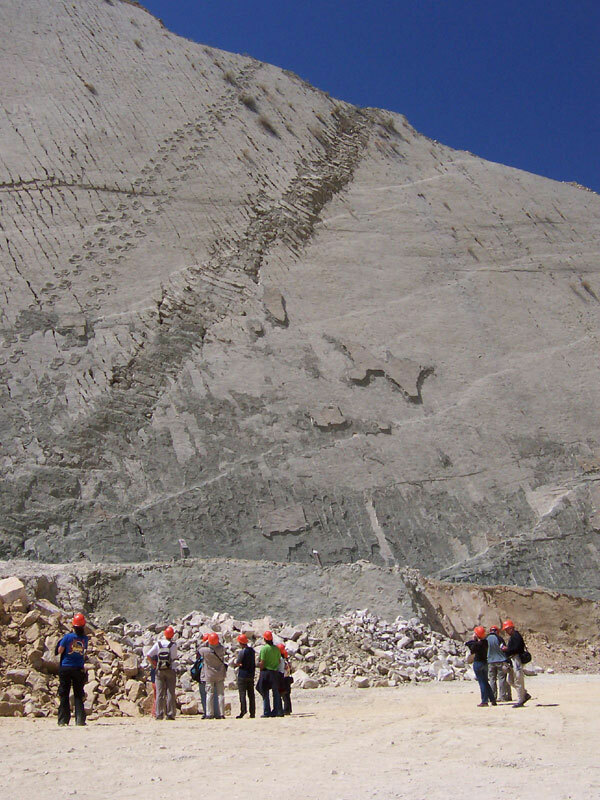 Discovered dozen years ago near a cement factory in Sucre, Bolivia, this amazing limestone wall, 1.5 km (0.9 miles) long and over 100 meters high (328 ft), contains more than 5000 trails of dinosaurs. 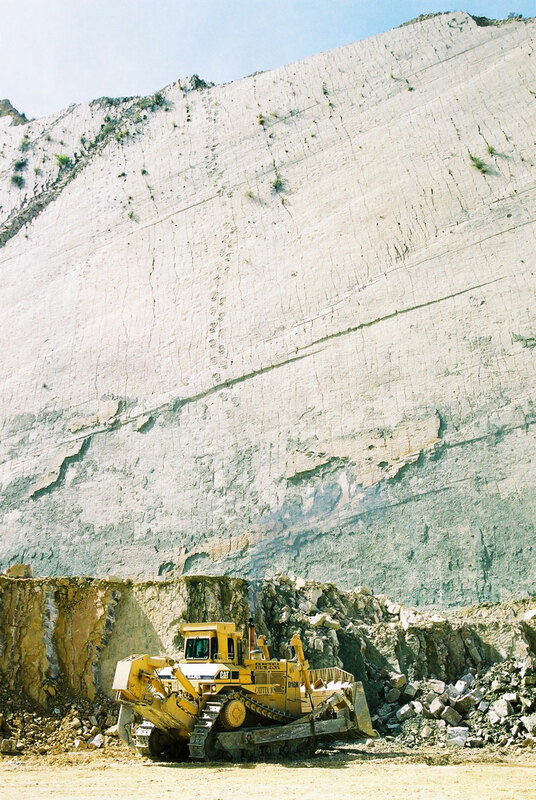 To be exact, this wall has 462 distinct dinosaur tracks from at least 8 different species, totaling an incredible 5,055 individual dinosaur footprints. They named it “The dinosaur dance floor”. Alligator vs. Housecat, Who will win? 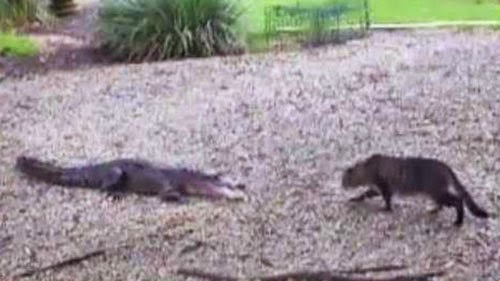 A confident New Orleans house cat attempts to do battle with an alligator. The suspense of the confrontation is agonizing but it turns to a unexpected ending. Watch! 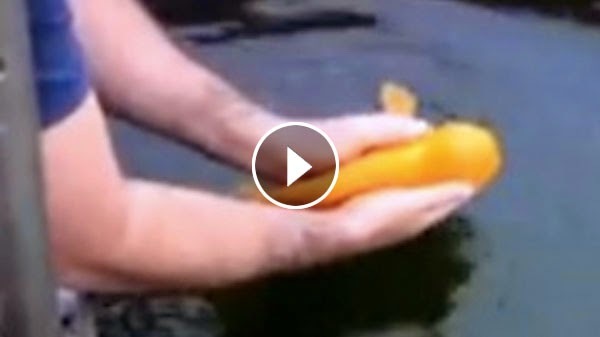 This fish is the friendliest fish ever! He loves to get patted, picked up and thrown back into the water! Watch as it play with the man on the video below! 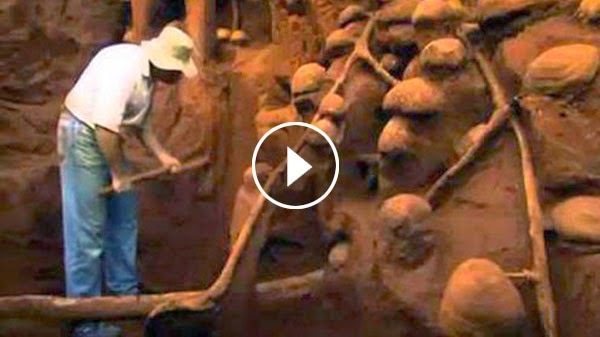 Giant Ant Colony Excavated, You won't believe what they build underground! 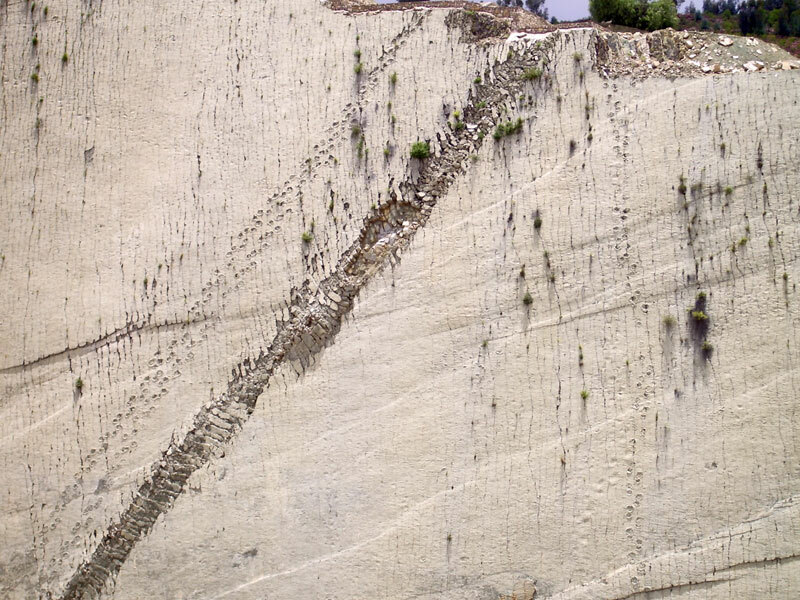 This abandoned ant colony revealed how genius these tiny creatures are. 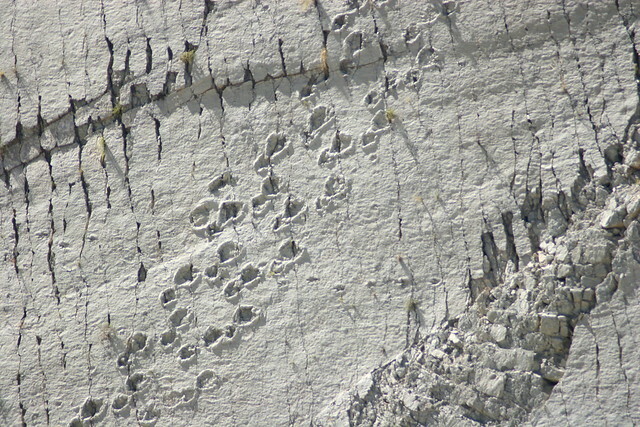 Ants live underground - we usually see a relatively small exit on the surface. But you won't believe the structures they build below. 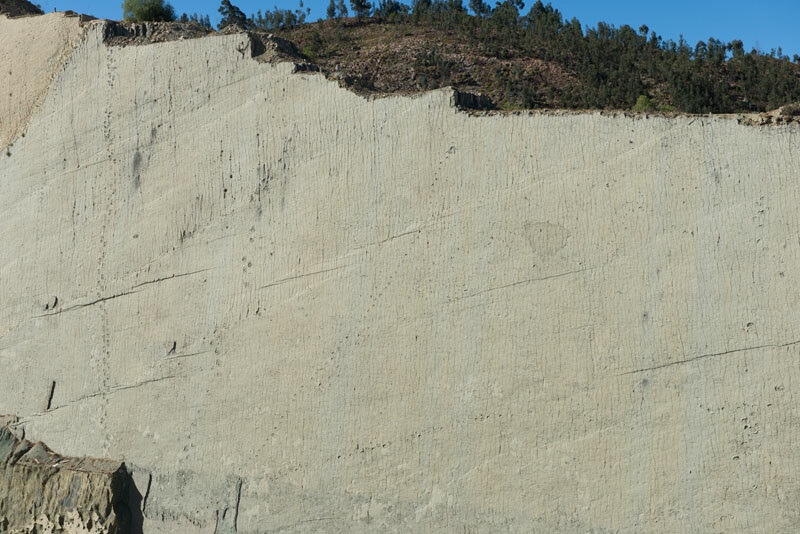 A group of researchers, armed with tons of cement, will show you.